What prompted you to write Retroshock? I'm always looking for ways to glorify God in film, or literature. When I was at Disney feature animation a friend and I had the typical conversation that occurs with everyone. "If you could go back in time... who would you meet?" As a Christian I am always fascinated by the person of Christ and would want to go back and meet Jesus. When I seriously considered writing a screenplay on that subject, the challenge was how to weave a story around that premise and make it interesting as the main character is led to the inevitable confrontation. I wrote the book to be entertaining and thought provoking for a broad audience. Two brothers, 17 and 19 years olds , told me they loved the story and likened it to a John Grisham novel. Representing a more mature audience, a gentleman in his 60's reviewed Retroshock for the Harper Collin's Authonomy website and gave it a very glowing review. Can you tell us a little about the plot? Faced with the complex theories of time travel, Josh Kensington, a 25 year old genius inventor knows that his time chamber must never be used. When a billionaire defense contractor prepares to use his machine to send assassins back in time to alter the course of history, Josh plans to erase the existence of the time machine itself. To do that he must alter his own past in the most profound way possible. 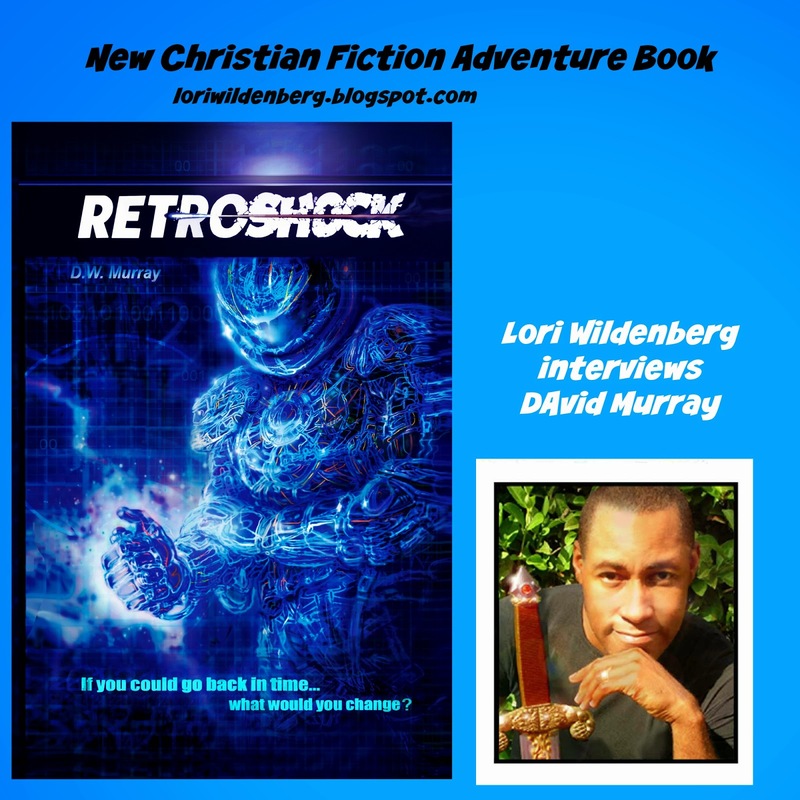 As an atheist, his desperate mission leads him on a path to confront the person of Christ. With time coordinates set, will his meeting reveal an ordinary man, or the creator of time itself? Where can we find Retroshock? Amazon is the easiest way to get the book. Click here to go to Amazon. 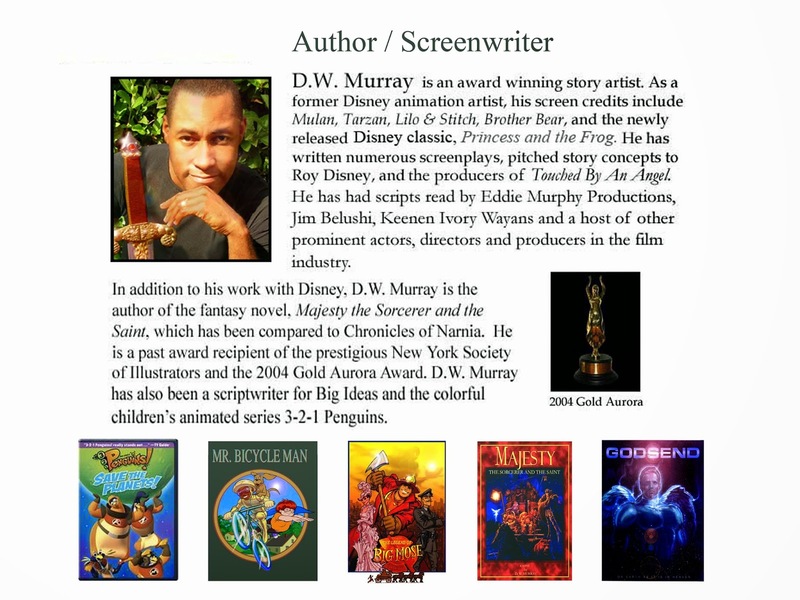 Below is a little more about David Murray. Thanks for this interview and I just picked up the book for my kindle. I am looking forward to a good read that points to Jesus.